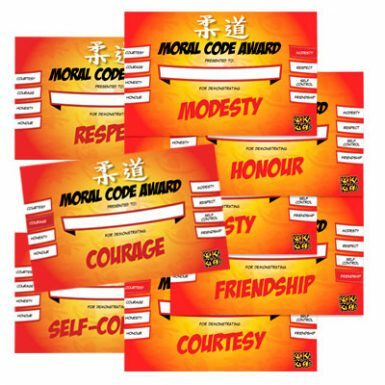 This is a great way to reward your judoka for showing these values, and teaching them about Jigoro Kano’s Moral Code at the same time. 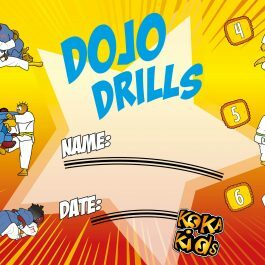 Your download includes all eight certificates, that you can print off as you require to hand out to your judoka. 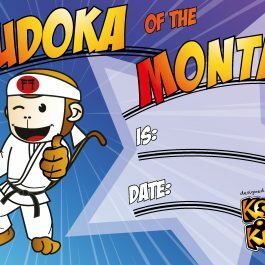 There is space on each certificate for you to add the child’s name. The eight different certificates cover Jigoro Kano’s eight-point Moral Code: Honesty, Modesty, Courage, Respect, Self-Control, Friendship, Courtesy and Honour. Please note: You are buying a digital product. Once you have completed the purchase, you will receive a secure link by email to download a high resolution PDF of the artwork.